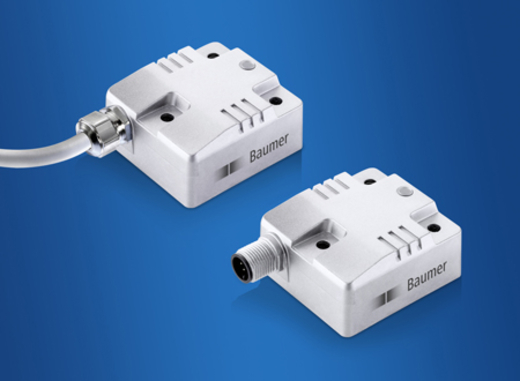 The space saving, robust GIM500R inclination sensors excel with ultra-high accuracy up to ±0,1˚ for durable and precise positioning. With E1 compliant design with optimal EMC properties, IP 69K protection and corrosion resistance up to C5-M, the GIM500R series is perfectly suited for demanding applications, especially outdoor and in mobile automation. Their shock and vibration resistance up to 200 g respectively 20 g and the wide temperature range from +85 °C down to -40 °C make the inclination sensors particularly durable in temperature variations and any type of soiling.